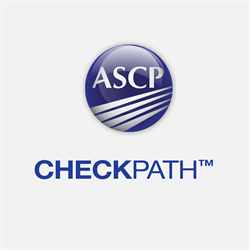 ASCP Scientific Updates are a quarterly series of 30-minute on-demand webcasts containing up-to-the-minute information on various therapeutic agents, disease states, and thresholds that impact immuno-oncology diagnostics in solid tumors and hematologic malignancies. This webcast addresses the latest molecular marker testing recommendations for lung cancer treatment and is designed to educate pathologists and laboratory personnel on the sensitive assays and new technologies involved in lung cancer testing. 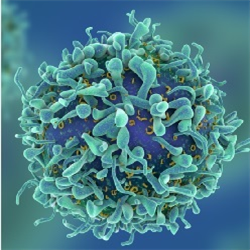 This webcast will provide participants with a basic understanding of CAR T cell biology and design and will provide an overview of how CAR T cells are manufactured and describe future directions in the field. The activity offers 1.0 CMLE credit. This webcast addresses the latest molecular marker testing recommendations for lung cancer treatment. The guidelines for non–small cell lung cancer (NSCLC) are changing quickly, with new updates and modifications of recommendations released in early 2018. To treat advanced stage lung cancer patients rapidly, it's important to stay up-to-date on the appropriate tests. This webcast will provide participants with a basic understanding of CAR T cell biology and design. 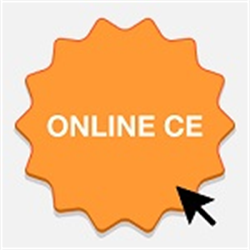 You’ll learn about activation of B cells and T cells, as well as current CAR T cell targets. This webcast will also provide an overview of how CAR T cells are manufactured and describe future directions in the field.